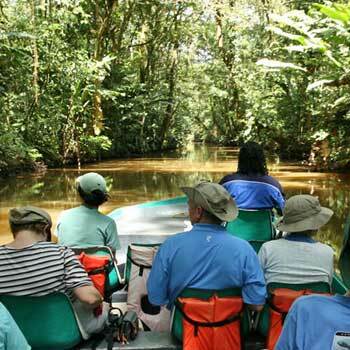 For those with a passion for the outdoors, Costa Rica is magic. The North Pacific has some of the greatest surfing in all of Costa Rica and has long been one of the big wave destinations for avid and aspiring surfers—with Ollies & Witches Rock among the favorites. Rental boards are readily available, and there are surf camps for beginners. The Costa Rican coastline is the destination for beginner and star-level surfers. Some of the best sport game fishing in the world is to be found in Costa Rica. 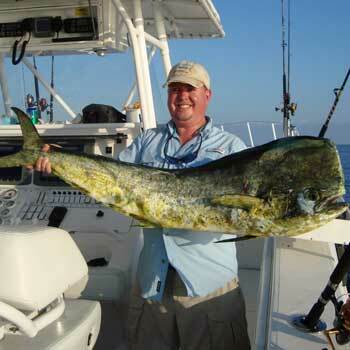 A variety of charter boat operations are available to take you out for an exhilarating day of record-breaking catches. Marlin, sailfish, dorado, wahoo, cubera, snapper, grouper and tuna tantalize the ardent fisherman in these waters. The Costa Rican waters are known for world-class diving. 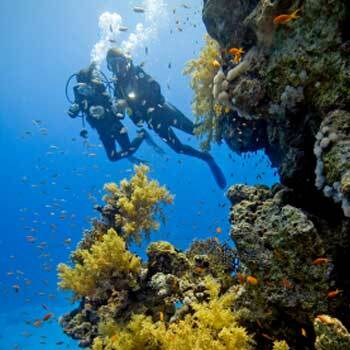 Favorite dive sites attract grunts, damsels, scorpion fish, triggerfish and more, as well as octopus, sharks and eels. Further offshore—around the Catalinas or Bat Islands, larger mantas, massive schools of cow-nose or devil rays and bull sharks offer breathtaking underwater encounters for bold divers. 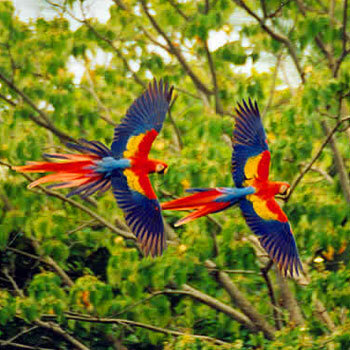 National parks and private reserves dominate the Guanacaste region. Dense rainforests define the Monteverde and Santa Elena National Cloud Forest Reserves, and the Lomas Barbudal Biological Reserve is a spectacular example of Costa Rica’s immense biological diversity. 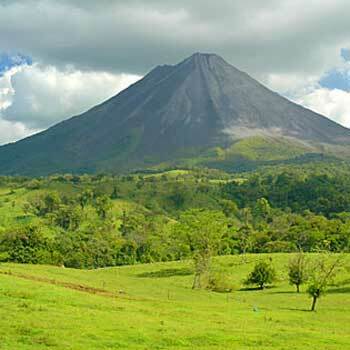 Costa Rica’s most famous volcano, Arenal, borders Guanacaste and attracts tourists drawn by its simmering outbursts and active lava flow. The Miravalles volcano demonstrates its active state with thermal waters and hot mud pits. 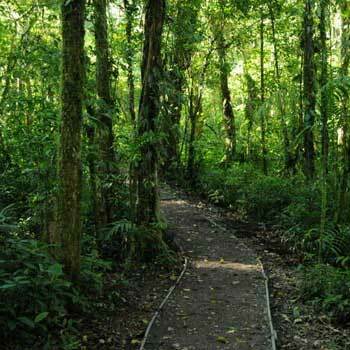 Because of Costa Rica’s ideal tropical climate and broad span of habitat, the country is one of the most bio-diverse eco-centers in the world. It is home to more than 9,000 plant species; 850 bird species; 900 tree species; and at least 1,000 species of butterflies. The cloud forests, ocean, waterfalls, jungle, savannahs, mountains, volcanoes, caverns and beaches of the country offer an almost unlimited range for exploration and discovery. The Guanacaste region is home to impressive canopy tours and zip lining adventurers that soar above the treetops, canyons, cliff walls, and water falls. 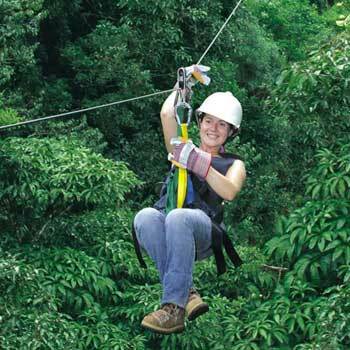 Securely harnessed and suspended on cables some 60 to 100 feet or more above ground, zipping through the canopy is an adrenaline adventure offering spectacular views of the forests and wildlife. 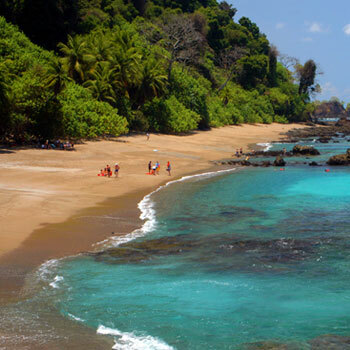 Costa Rica has hundreds of beaches from developed stretches of white, gold or black sand beach to small, secluded and seemingly undiscovered stretches edging rocky coves. The developed beaches offer leisure activities including surfing, sailing, and scuba diving and kayaking. The resort-rich Gulf of Papagayo offers avid golfers three rigorous and challenging 18-hole golf courses with more on the way. 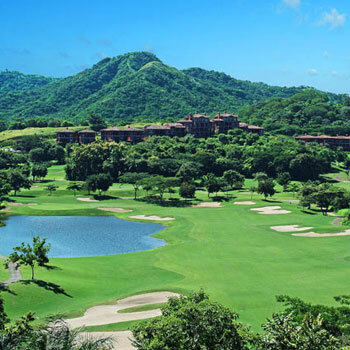 The Melia Playa Conchal Beach & Golf Resort is home to a Robert Trent Jones II course, but local golfers also play the Pacific Royal and the Hacienda Pinilla courses near Playas Grande and Tamarindo. Several other courses are planned. Costa Rica is the ardent bird lover’s paradise, and Guanacaste is home to more than half of the 850-plus species known to make their home in Costa Rica. In neighboring parks and reserves, and the tropical vegetation surrounding private homes–one can spot varieties of hummingbirds, toucans, macaws, parrots, and other colorful, exotic avians.